The increasing complexity of electronic components and switches continually requires faster signal flow rates, and thus higher transmission frequencies. Because of short pulse rise times in electronic components, it has also become necessary for high frequency (HF) technology to view conductor widths as an electronic component. Depending on various parameters, HF signals are reflected on circuit board, meaning that theimpedance (dynamic resistance) varies with respect to the sending component. To prevent such capacitive effects, all parameters must be exactly specified, and implemented with the highest level of process control. 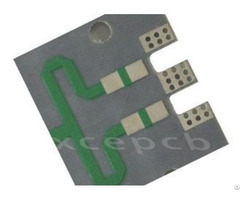 Critical for the impedances in high frequency circuit boards are principally the conductor trace geometry, the layer buildup, and the dielectric constant (er) of the materials used. For many applications, it is sufficient to use FR4 material with an appropriate layer buildup. In addition, we process high-frequency materials with improved dielectric properties. These have a very low loss factor, a low dielectric constant, and are primarily temperature and frequency independent. Additional favourable properties are high glass transition temperature, an excellent thermal durability, and very low hydrophilic rate. We use (among others) Rogers or PTFE materials (for example, Teflon from DuPont) for impedance controlled high frequency circuit boards. Sandwich buildups for material combinations are also possible. 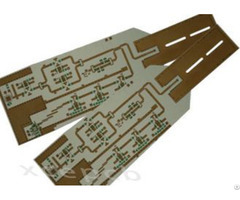 Business Description: Xinchenger Electronics co.,Ltd established in 2009,we have committed ourselves to manufacturing various of hi-frequency microwave pcb and multi-layer board including fastest sample production. 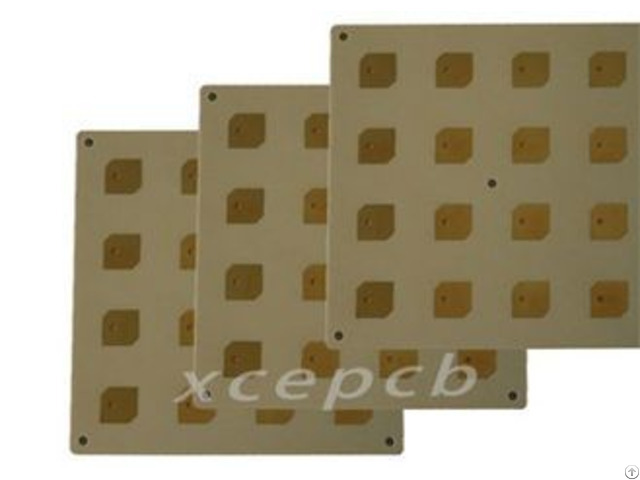 multi-layer, high TG, copper substrate, mix-compression, ceramic substrate PCB. ROGERS, TACONIC, ARLON, ISOLA, F4B, TP-2, FR-4. 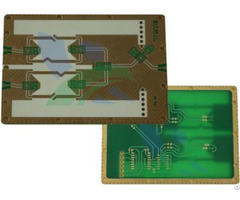 At the same time, we also provide corresponding PCBA services as our customer’s design and requirement. Sincerely look forward to cooperating with you. If you have a product quotation, please do not hesitate to contact us, thank you!